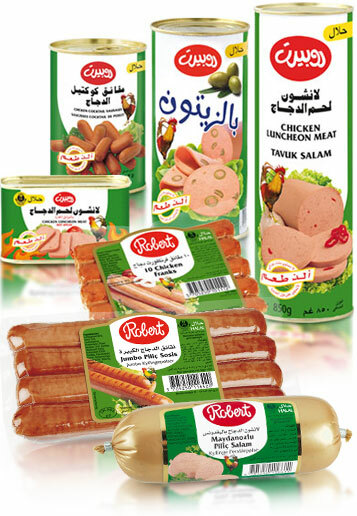 Robert products are produced without starch, milk and soya protein. Treat your family with tasty meat products that can be used in many dishes and recipes. All Robert products are Halal approved by external Islamic organisations – the Islamic Cultural Centre (ICC) and the Muslim World League (MWL). A close friend of the Robert Family, Mr Khalil, has now sent us proof of what we suspected. Our Robert sausages are quite addictive – especially for kids!